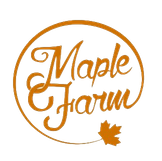 MapleFarm is the leading importer and distributor of Canadian maple syrup, in Italy and in Europe. Imports of maple syrup are handled monthly to ensure maximum freshness in each bottle, packaged according to the original Canadian tradition and in full compliance with the strictest quality controls and food safety. Maple syrup of the highest quality, comes directly from the heart of the Canadian forests of Quebec that are famous for offering this nectar an intense aroma and a characteristic flavor. 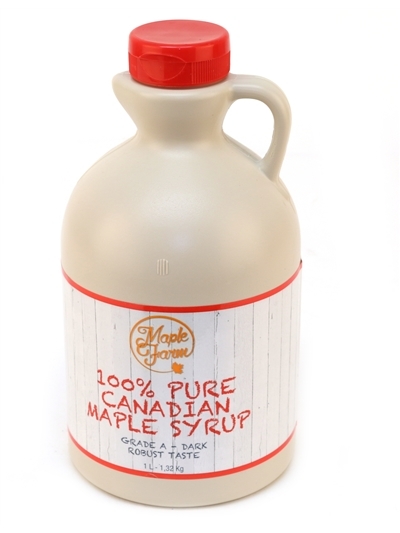 100% natural MapleFarm maple syrup is collected and packaged directly in Canada.